Typetalk makes team communication easy. Never miss out on an important conversation because it got lost in the shuffle. Administrators can set and manage team access privileges. Our secure data center, periodic backups, and SSL encryption do the rest. Conversations are organized into topics. Optional Topic Descriptions clarify each topic’s purpose and provide important info. Keep your most important topics front and center. Pin them to the top, so they’re always in view. Use the “@” symbol to notify a specific team member or all topic members. Mention @here to notify members currently online. Chat privately with Direct messages (DMs). All the same features, but without the audience. Track messages that mention you. Customize your notifications for desktop, in-app, push, and badges. Set your DND for one-off and recurring times. Unplug from notifications when you’re in important meetings or away on vacation. Invite users from outside your organization as Guests. Add them to select topics only to keep them in-the-loop and your data secure. 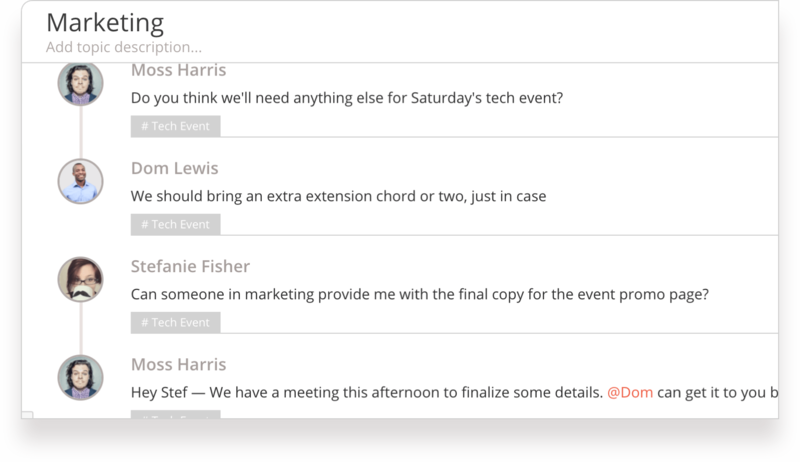 Conversations sync across desktop, web, and mobile. Take it anywhere to stay up-to-date on important conversations. 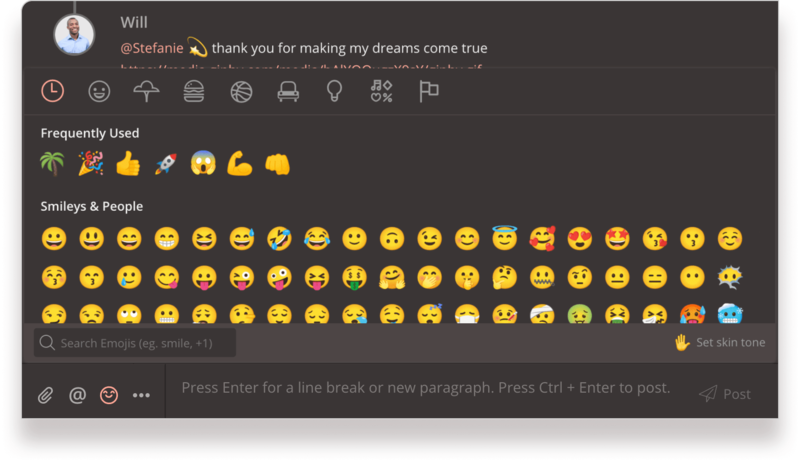 Insert source code, quotes, emojis, and files to your messages. Customize what you want to say and how you want to say it. Ensure your entire team is secure with two-step login authentication. Keep your internal data safely where it belongs. Request this add-on for a monthly rundown of your team’s access information. Meet compliance requirements for the highest security. 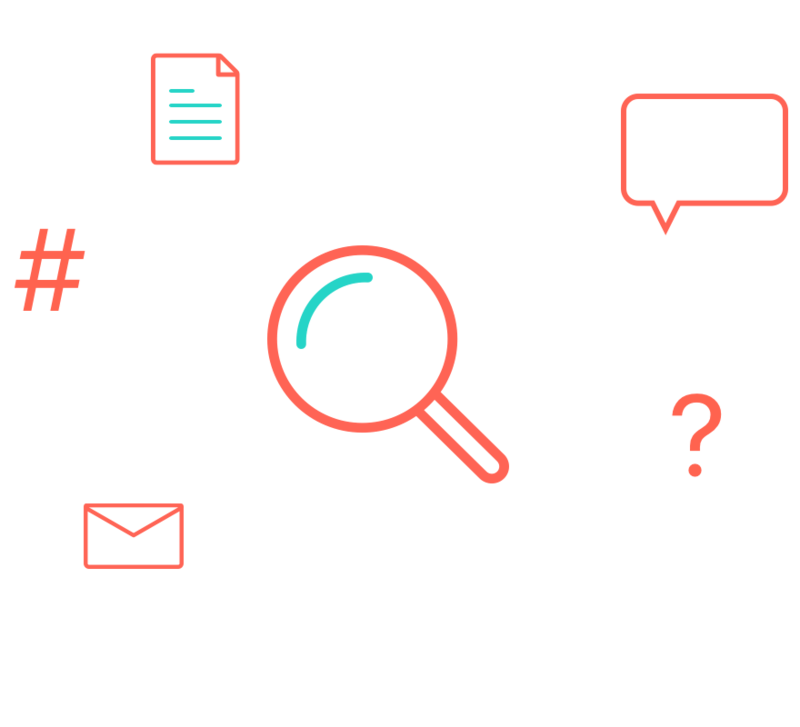 Whether you’re looking for an old message, image, or thread, Typetalk makes it easy to retrieve important information when you need it. Keep topics grouped by subject, team, product, or whatever helps you find what you need quickly. Reply to individual messages to link the conversation in a thread. Eliminate interruptions and keep replies in context. Use the “#” symbol to tag and group selected messages into Talks. Easily retrieve or add to them later on using the same tag. Drag and drop files (PNG/JPEG/GIF/DOC/PDF) into your message to include files and images. Easily retrieve the info later with a simple search. Send YouTube and Twitter links within messages, and they'll show up as cards. Watch videos and interact with Tweets without leaving your Typetalk Topic. Your chat information is never lost. All messages, files, notifications, etc. are indexed and easily searchable. Topics can be archived and unarchived. Locate messages by keywords, sender, date, and more. Retrieve important feedback, files, and information in seconds. In addition to Backlog and Cacoo, use Typetalk with your other productivity tools. Likes keep team conversations interactive. Like a message to acknowledge a request, demonstrate appreciation, or indicate agreement. Track likes you’ve received and given with your Likes Activity log. Discover popular messages from your team. 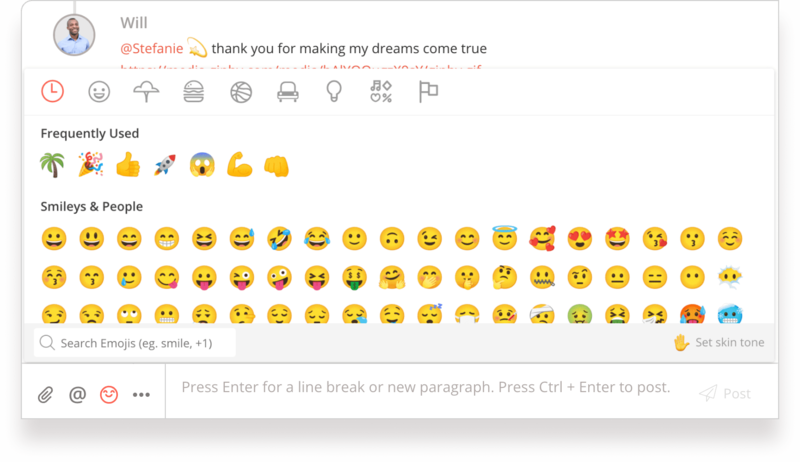 Add some character to your messages with a full library of emojis to choose from. Select from our six skin tones for a more personalized experience. Paste any GIPHY URL into a message, and your image will automatically expand and animate. Online conversations wouldn't be the same without GIFs. Rest your weary eyes with our available Dark Theme. Especially beloved by developers, our Dark Theme provides a black background for your app. 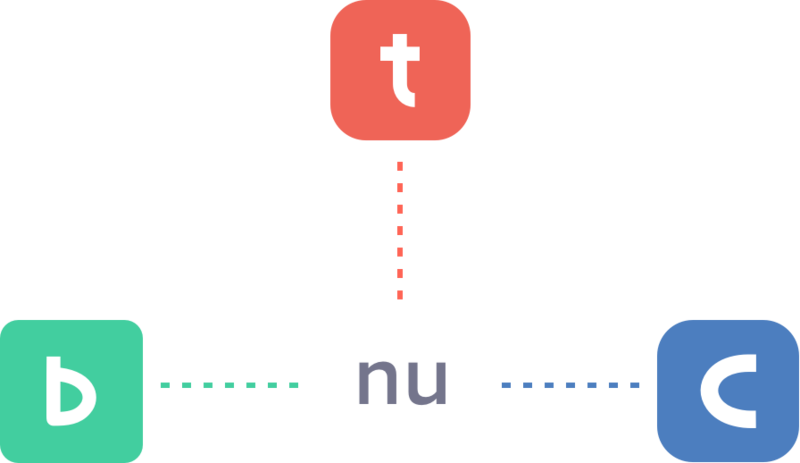 Build your own integrations and bots with our open API and Webhooks. Create topics for aggregated information from other apps or extract info from Typetalk. Quickly log in to all three Nulab Apps—Cacoo, Backlog, and Typetalk—using a single email address and password. Administrators can manage members, teams, subscriptions, and billing information all in one place. Change account settings across all apps. Organize members into Teams for easier onboarding and management. Add new members or remove old ones with a few clicks. Track the apps you have accessed along with your login locations. Only designated plan administrators can make changes to billing and plans. Make changes to any of your Nulab app plans.